Manufacturing Day For Somerset WI High School Students | SMC Ltd.
SMC Ltd. recently hosted a manufacturing day for 64 sophomore students in partnership with the Somerset Wisconsin High School. 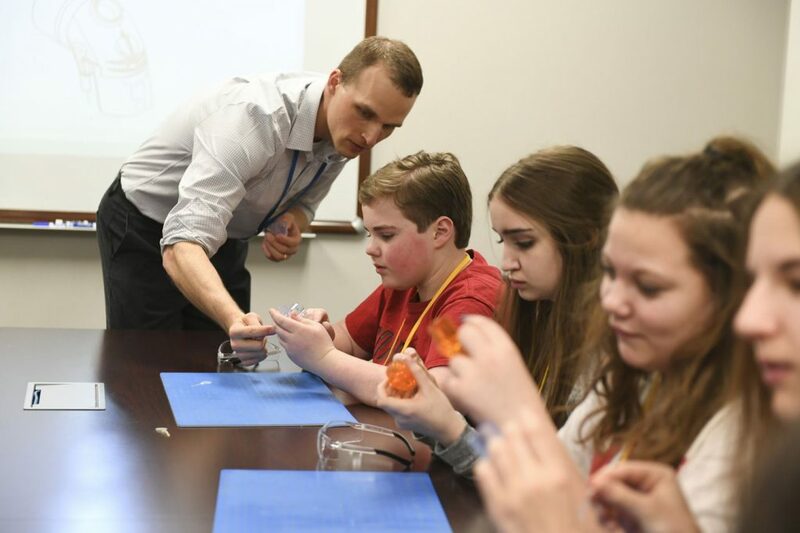 Students spent the day with SMC employees in classrooms and touring various manufacturing areas for a first-hand look into the manufacturing processes of medical devices. 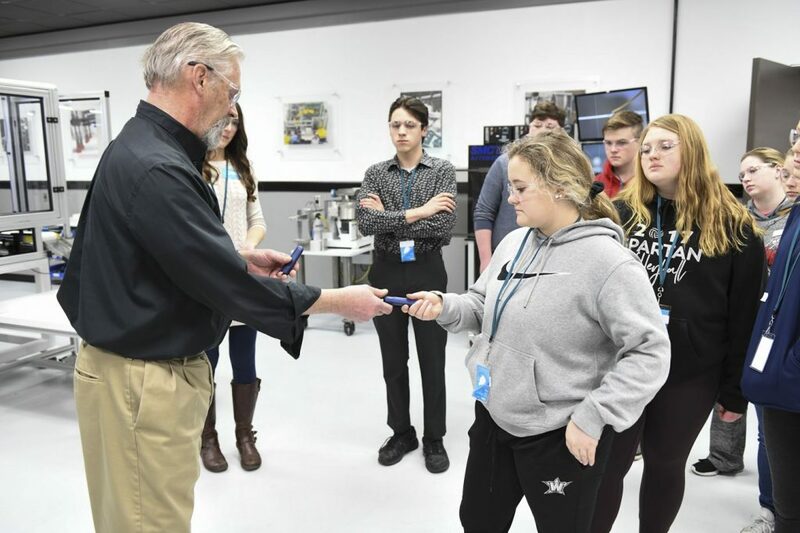 During tours, students had the opportunity to interact with SMC employees who shared how each area in manufacturing comes together to complete a device. Tours also provided students with a glimpse into possible career opportunities.